For many, the dream of owning a vacation home in the Sierra’s means a cabin at Lake Tahoe. From the picturesque shores of Meek’s Bay and the stunning vistas of Rubicon, north to the peaceful hamlet of Homewood, on to the bustle and charm of Tahoe City, the West Shore of Lake Tahoe offers many opportunities for the true cabin in the woods getaway. From Tahoe City you can meander east along Highway 28 to Dollar Point, Cedar Flat, Carnelian Bay, Tahoe Vista, Kings Beach and Stateline, and enjoy all that the sunny North Shore has to offer. All an easy drive to one of Tahoe’s many world class ski resorts, and all uniquely Lake Tahoe. Bret Churchman has extensive experience with the many nuances of buying and selling Lake Tahoe Cabins. 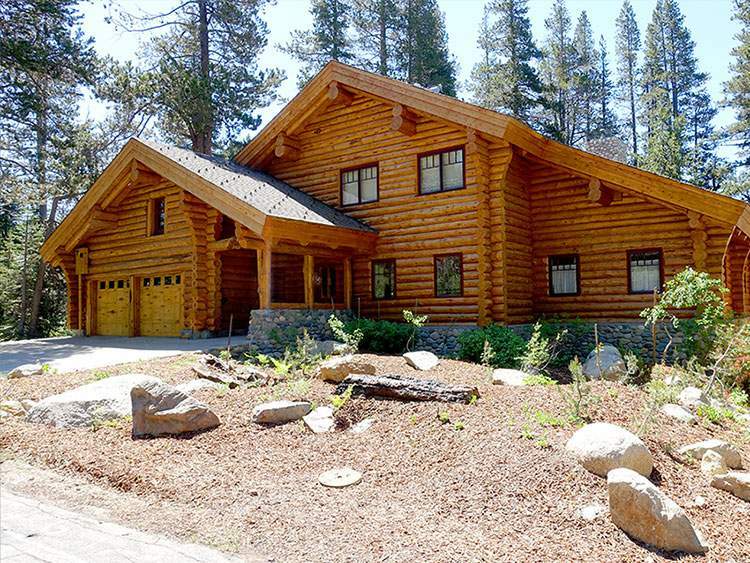 Put his 15 years of real estate experience and 35 years as a Tahoe local to work finding your dream Tahoe cabin today.